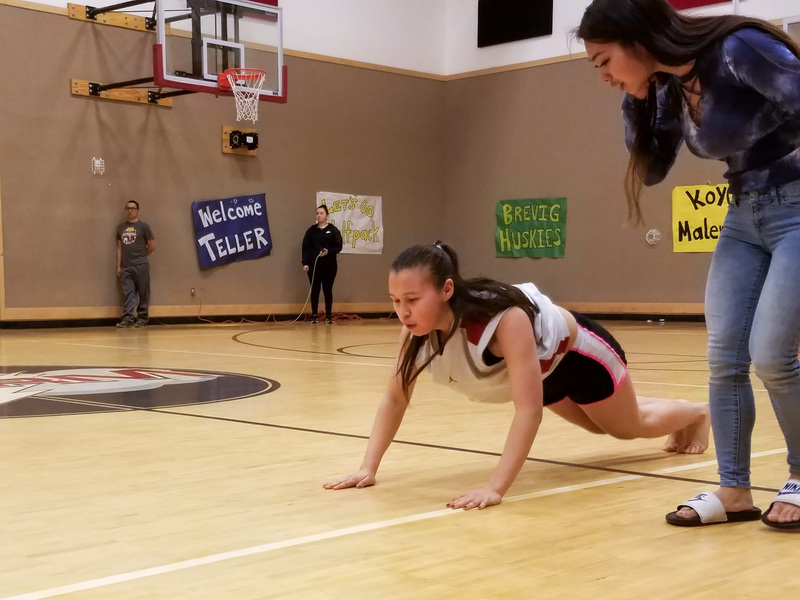 This month we feature Demi Levi of Saint Michael, whose competitive spirit serves her well in the classroom and during the Native Youth Olympic games. Audio used in this episode by Mystery Mammal and Poddington Bear. 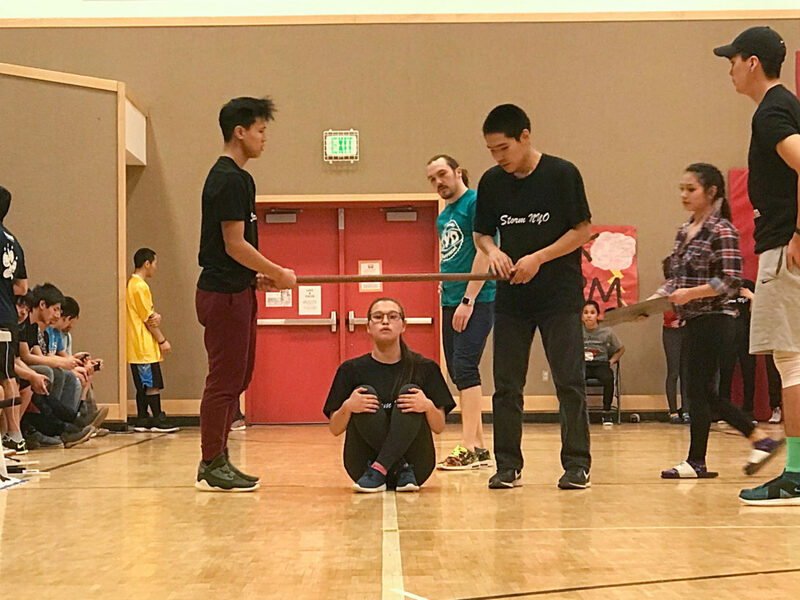 Image at top: Demi takes a moment before competing in the Wrist Carry at the 2018 BSSD NYO Games held in St Michael, Alaska. 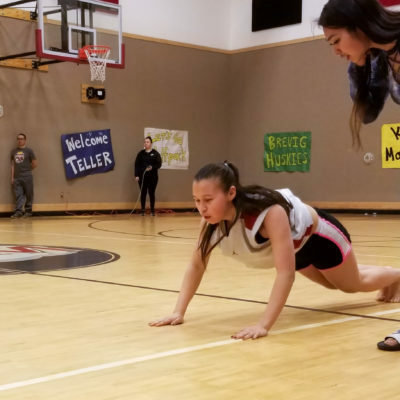 Photo: Karen Trop/KNOM.